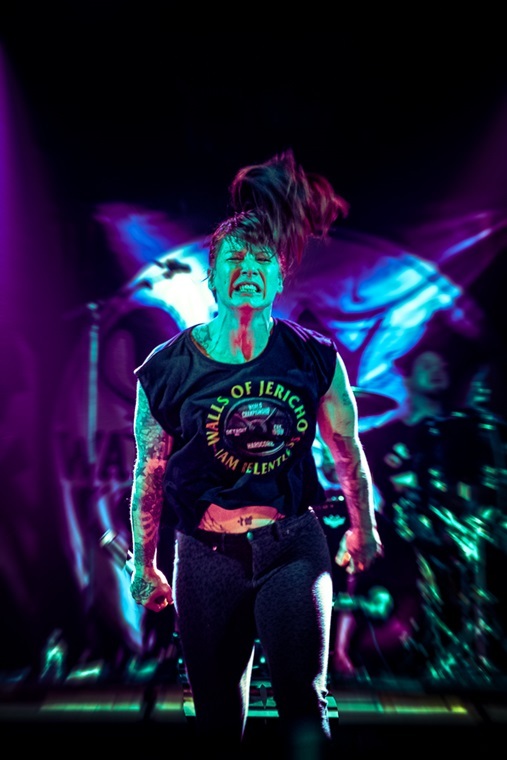 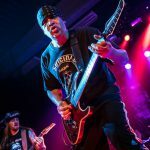 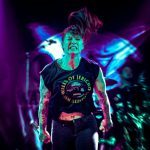 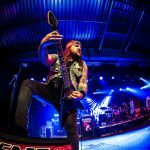 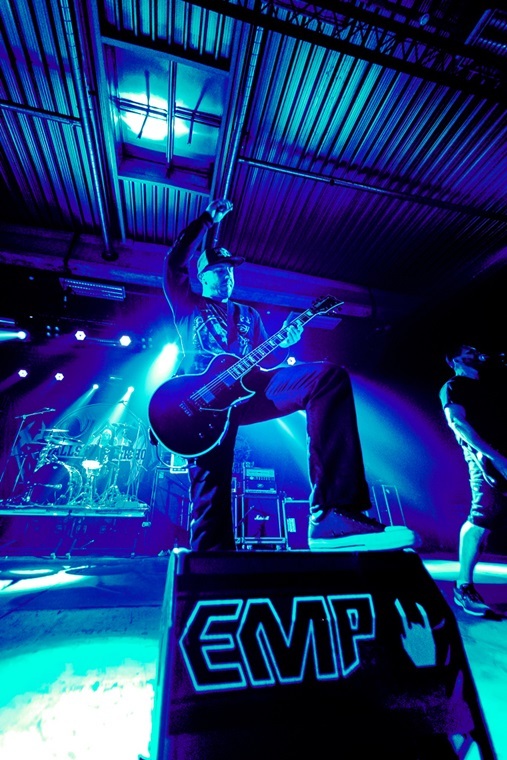 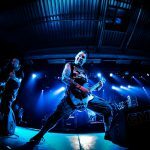 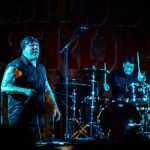 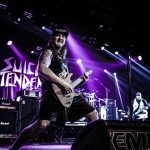 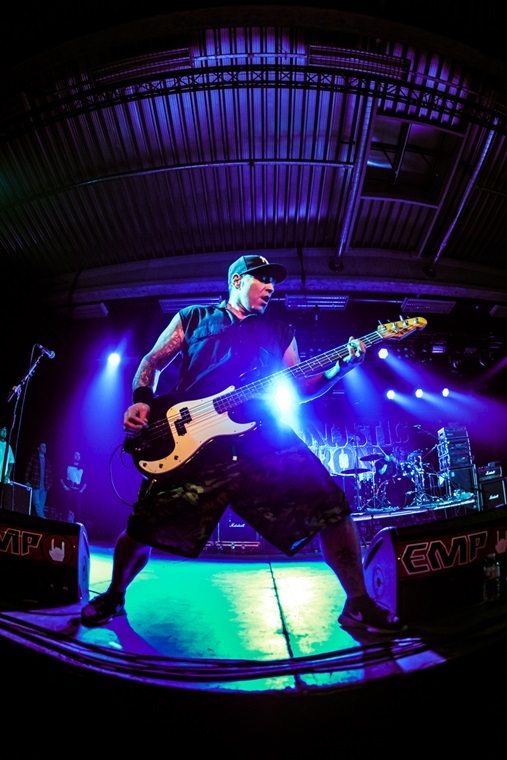 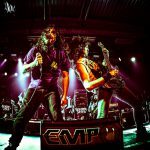 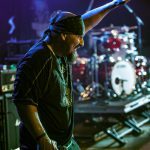 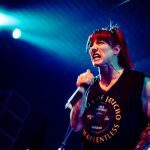 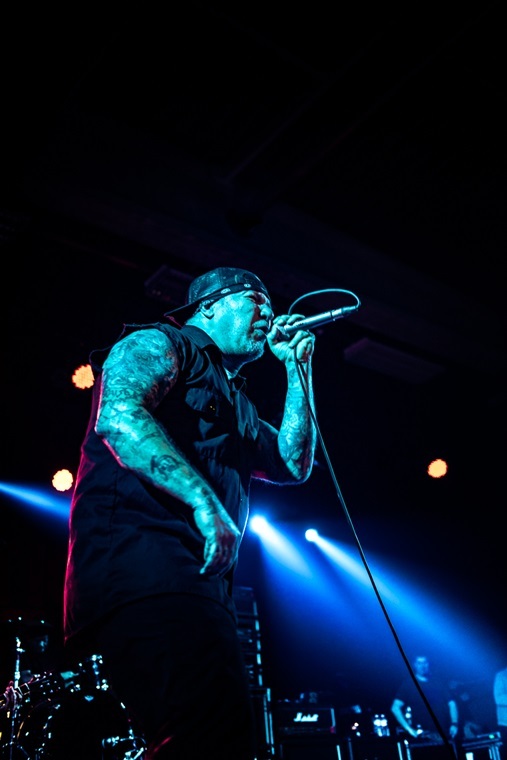 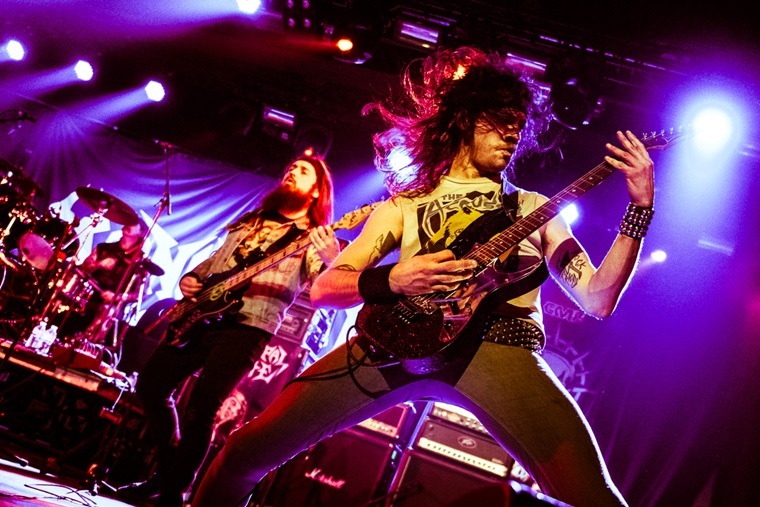 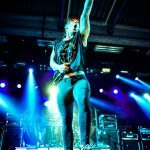 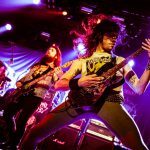 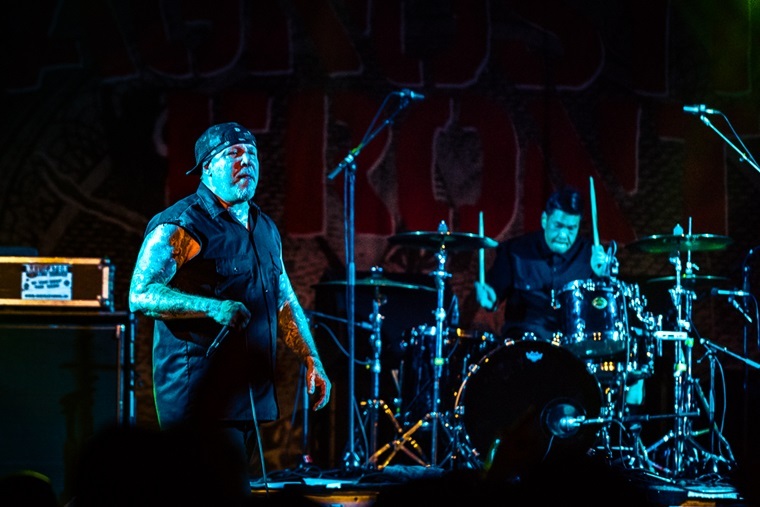 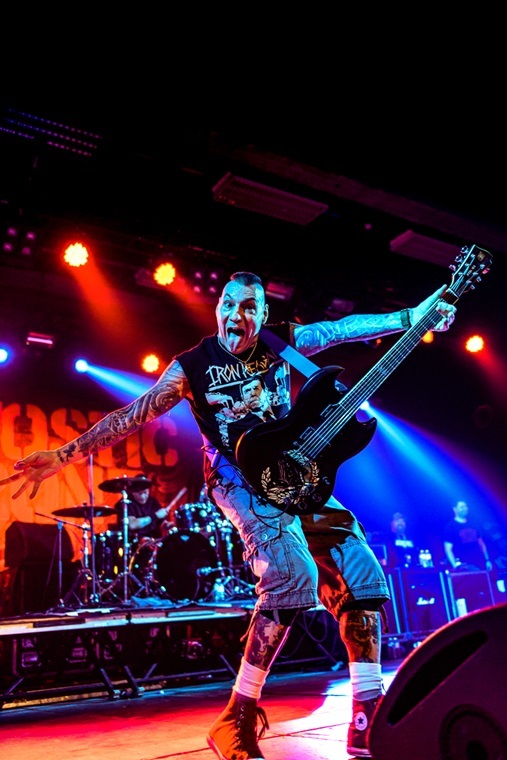 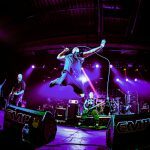 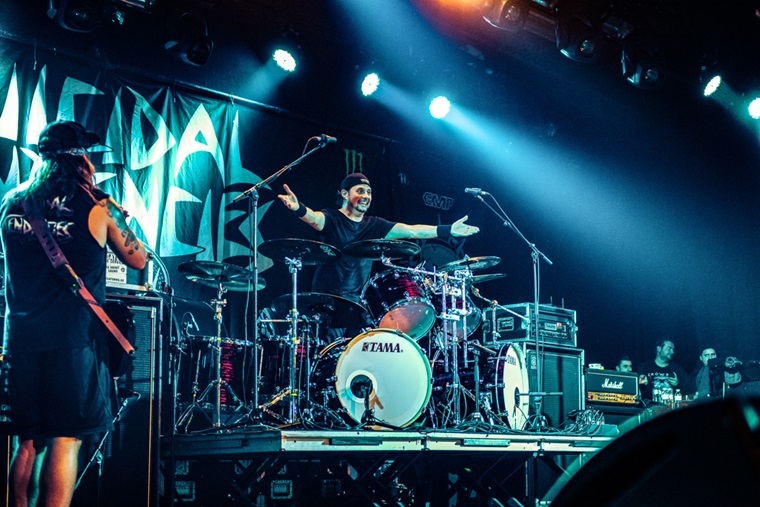 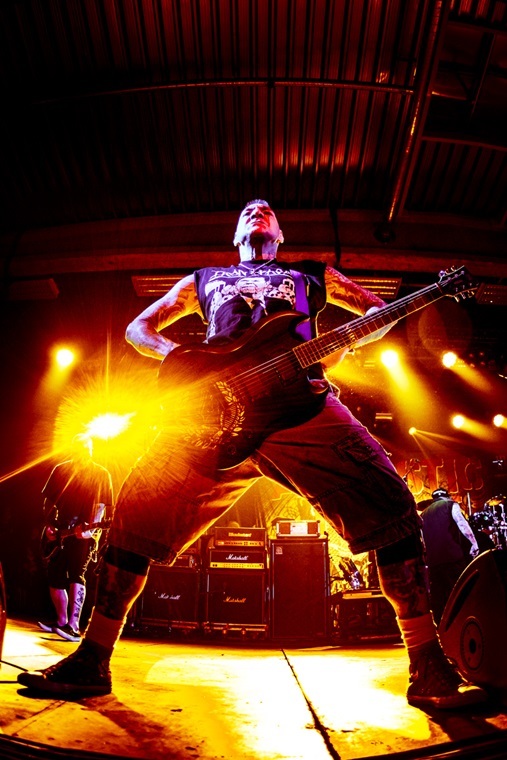 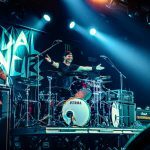 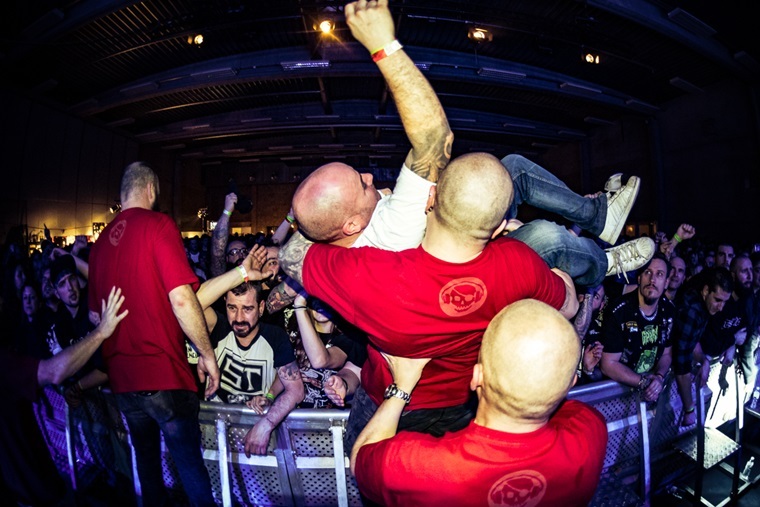 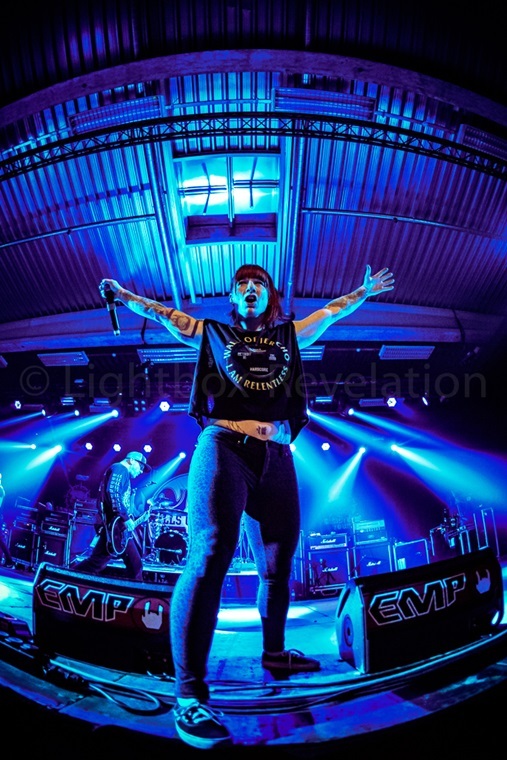 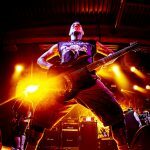 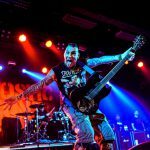 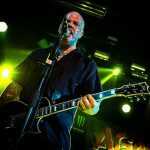 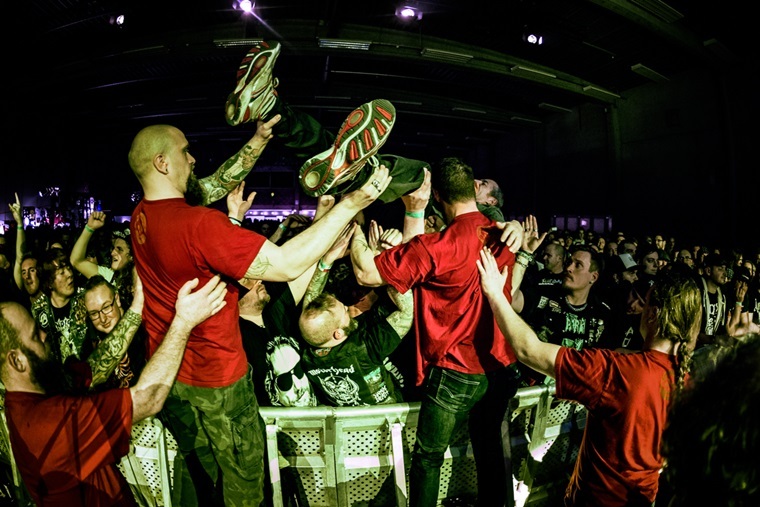 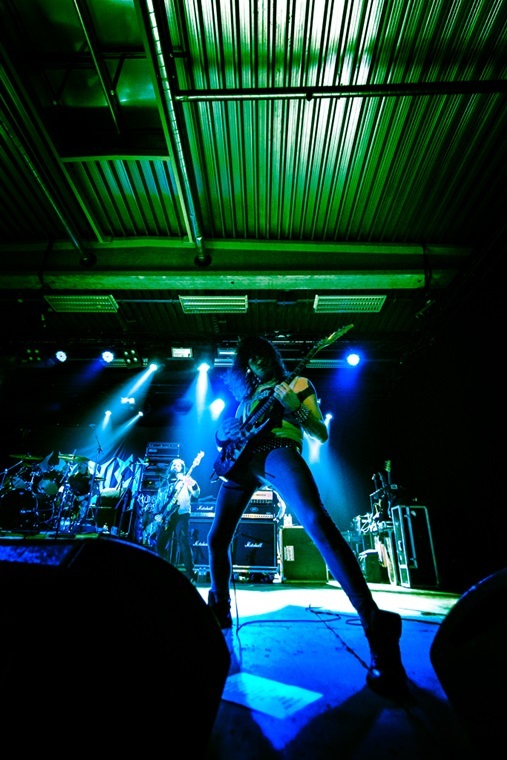 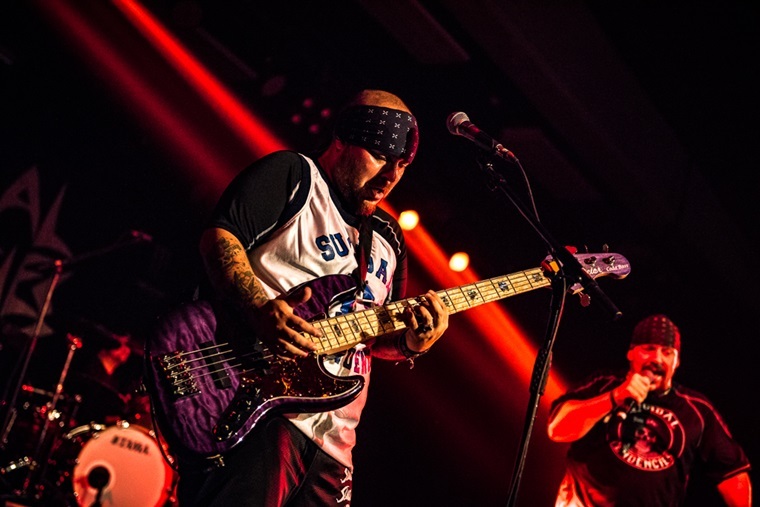 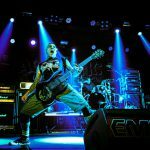 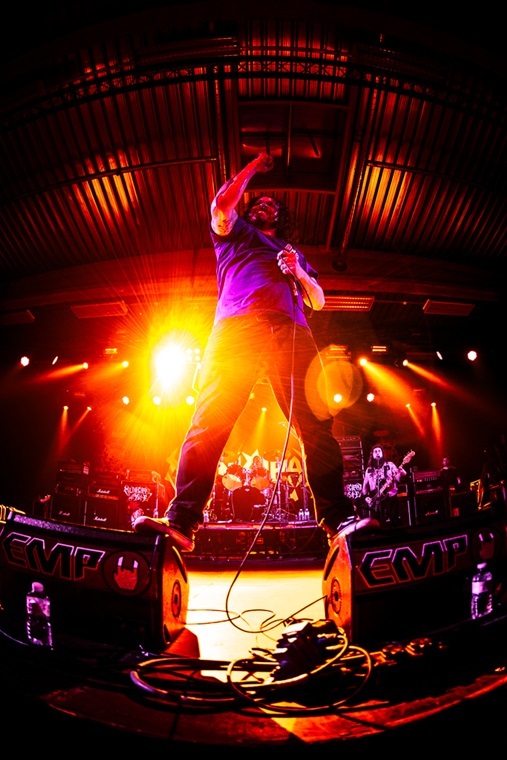 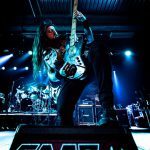 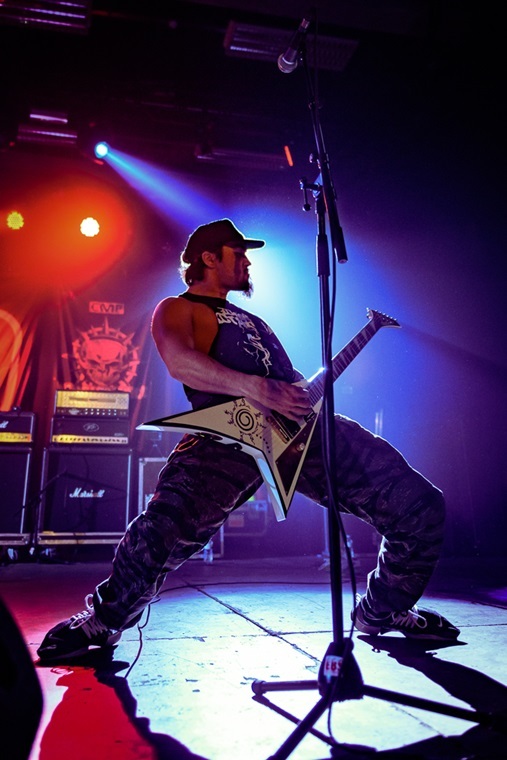 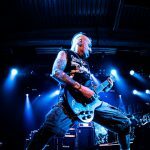 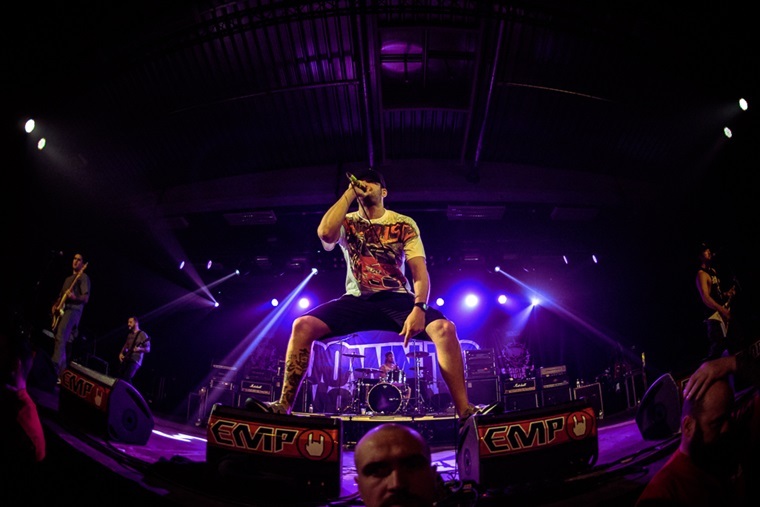 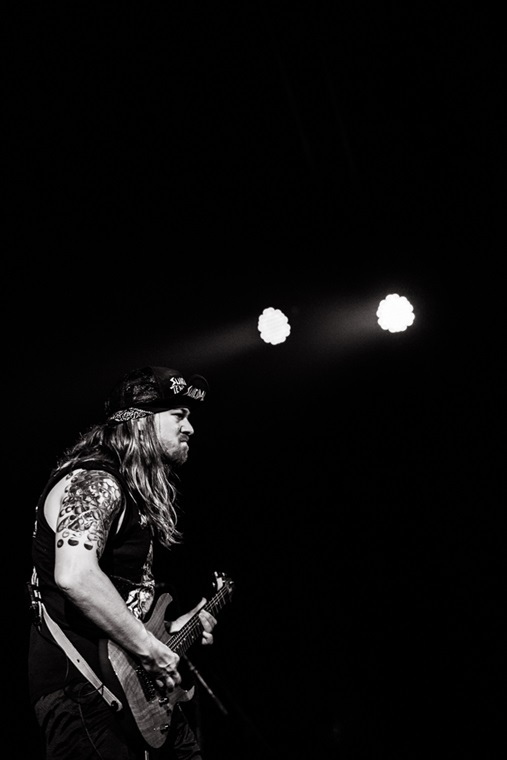 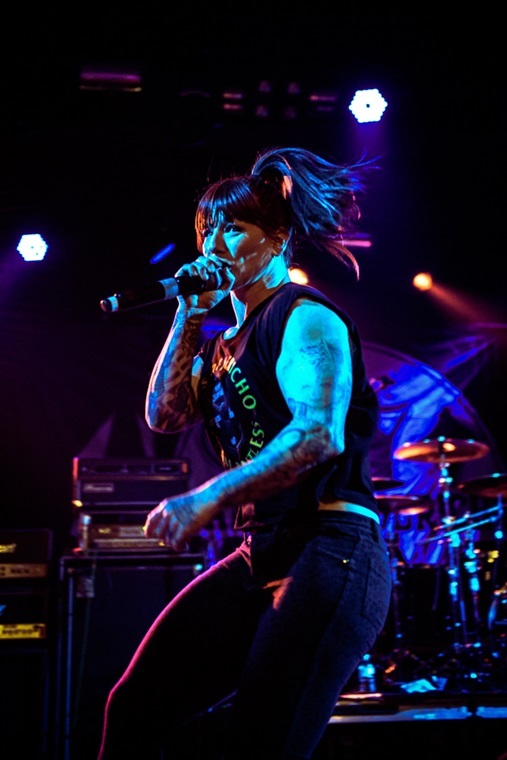 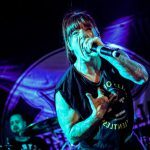 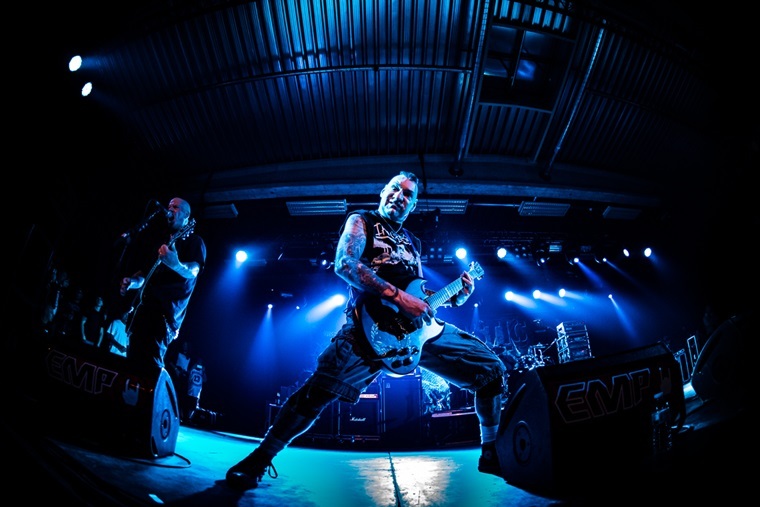 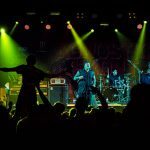 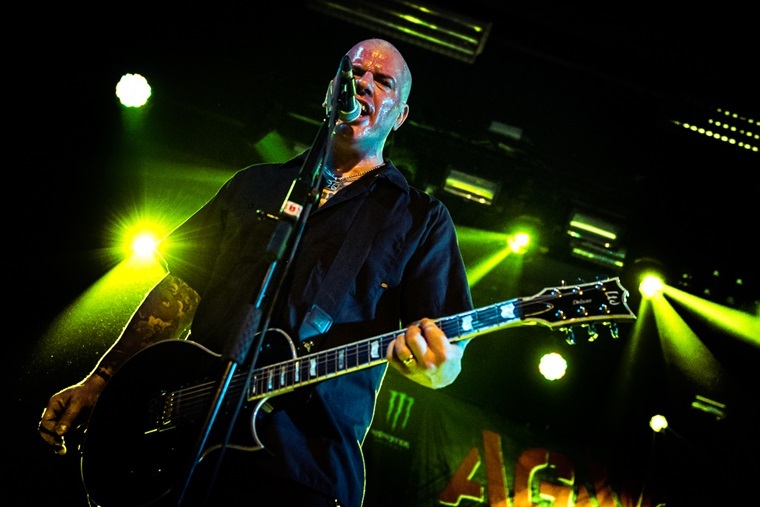 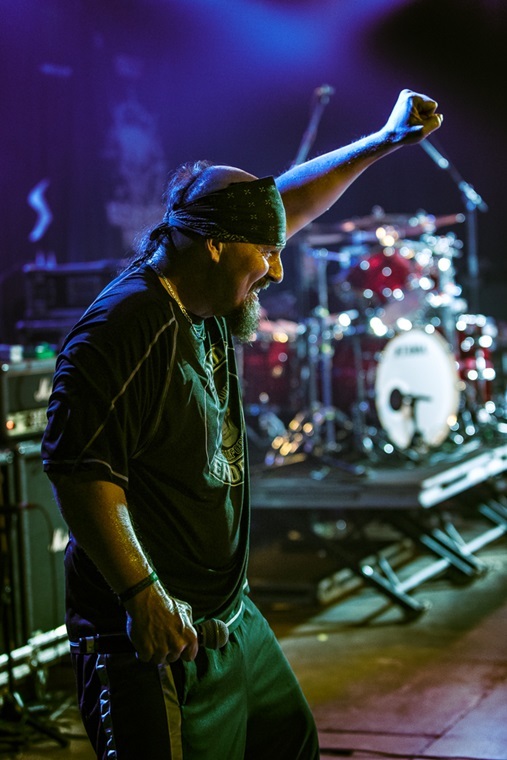 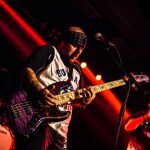 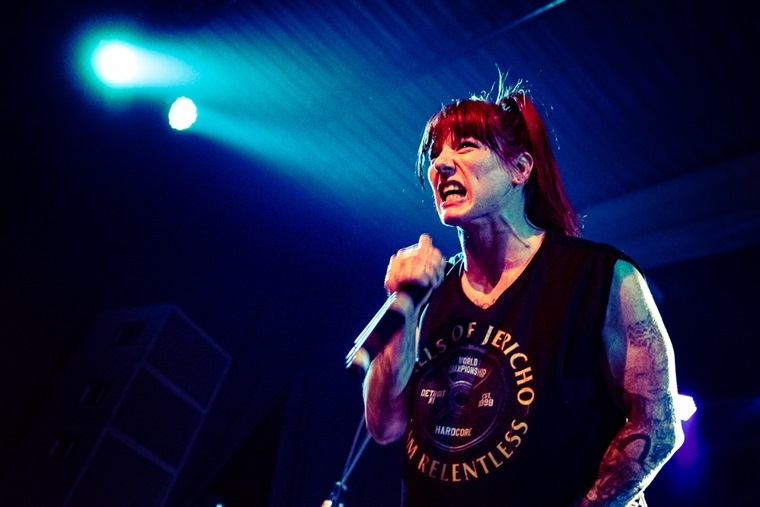 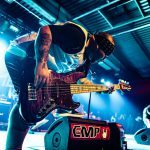 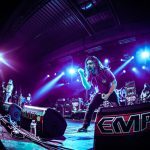 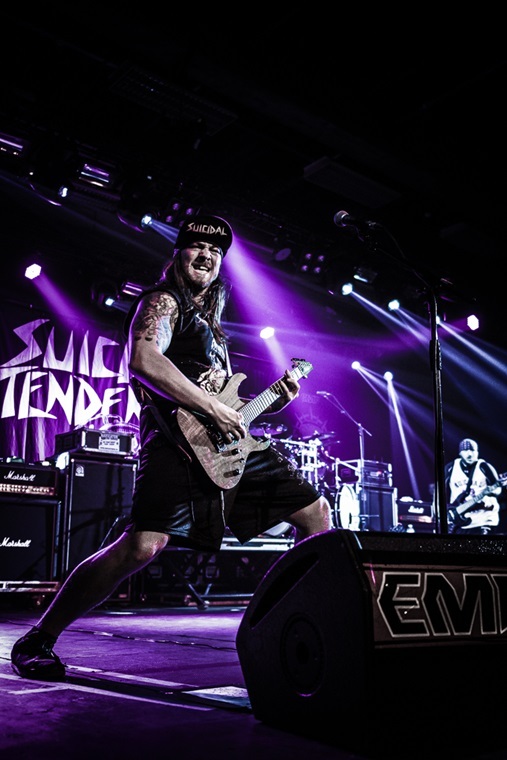 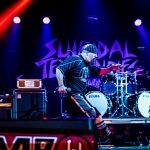 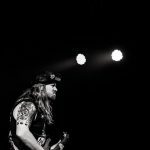 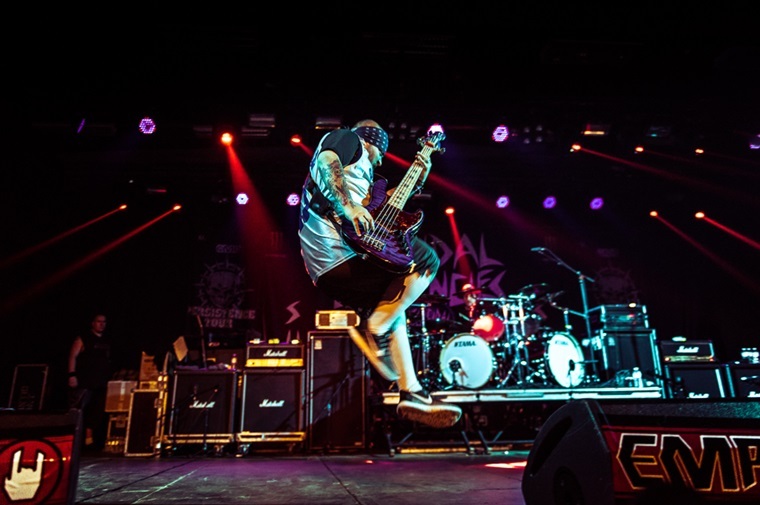 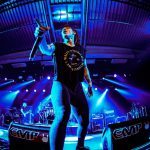 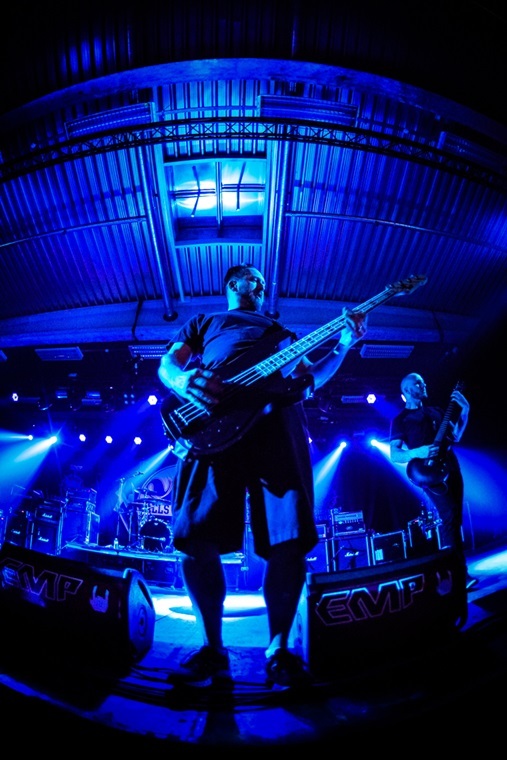 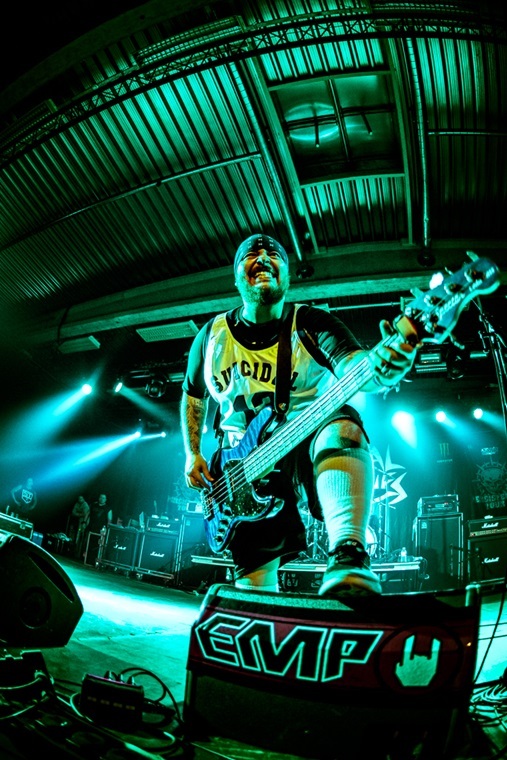 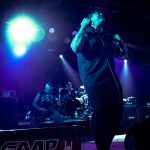 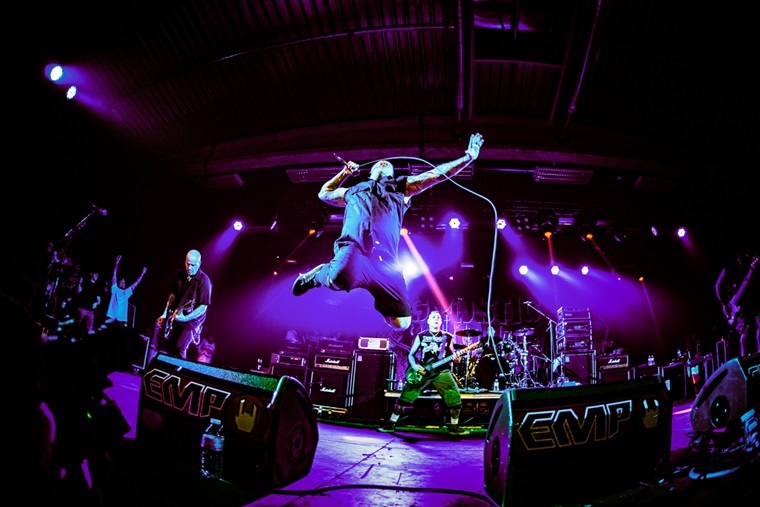 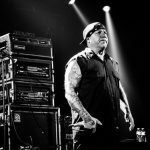 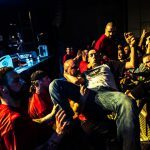 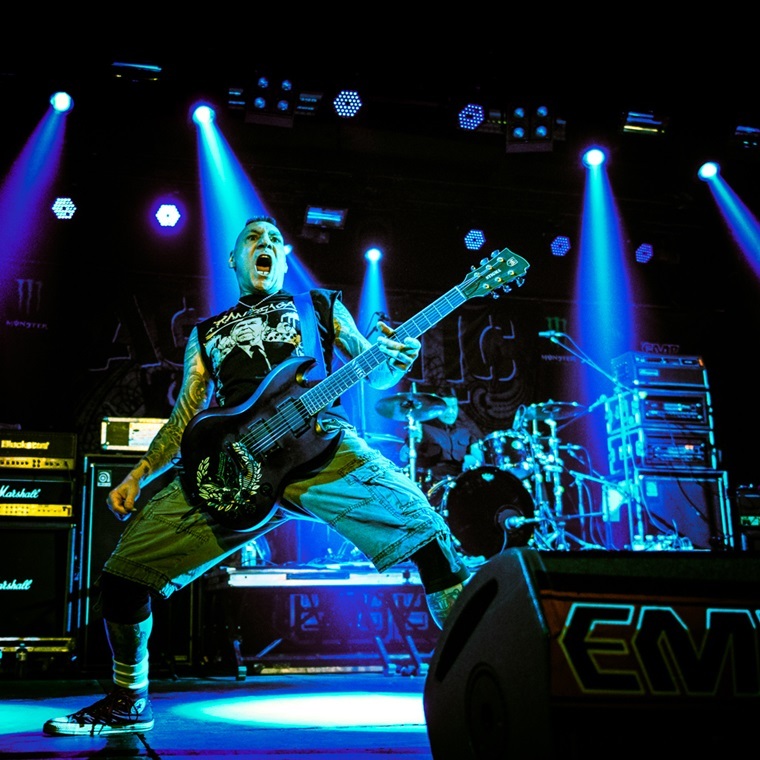 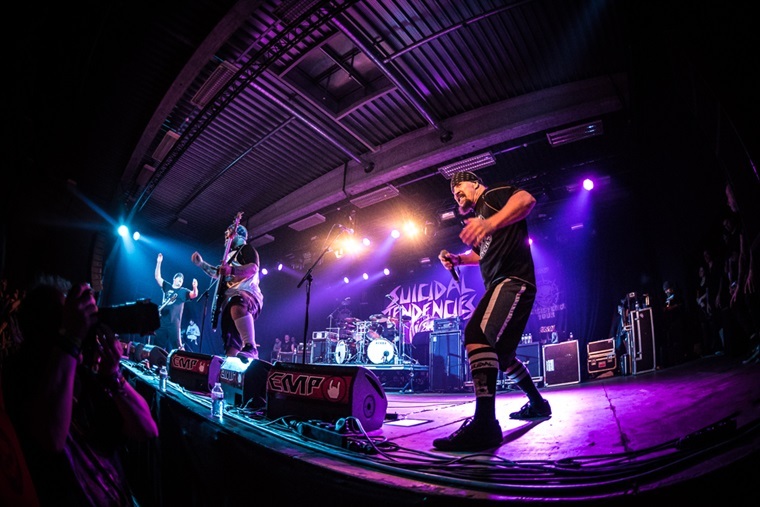 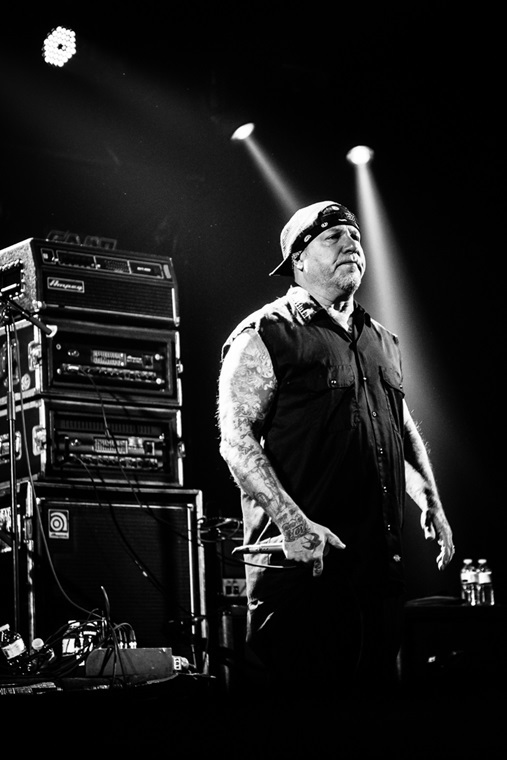 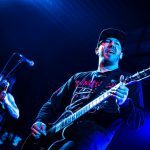 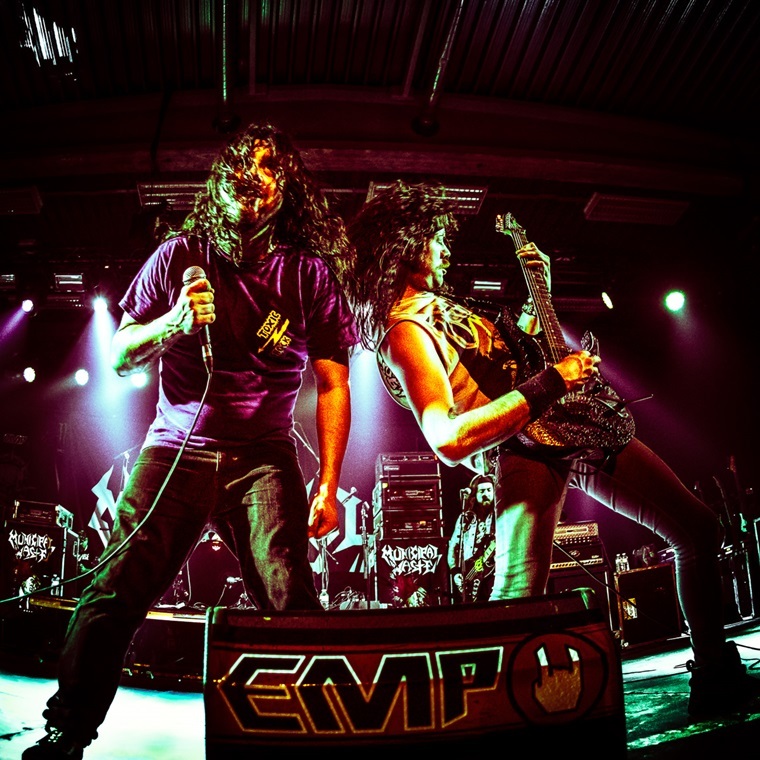 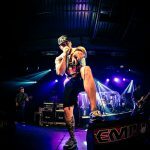 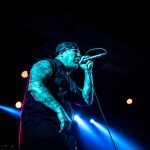 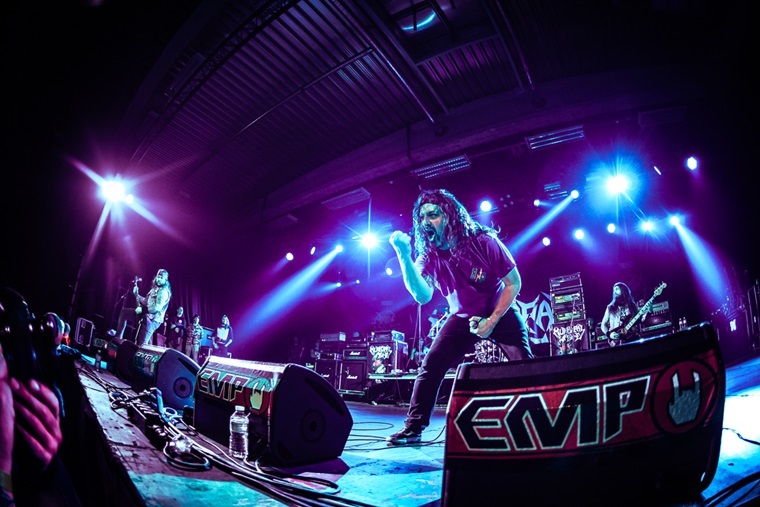 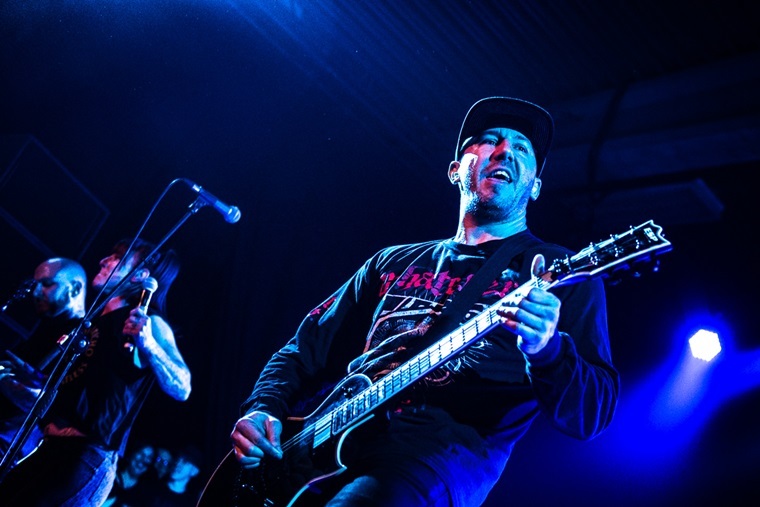 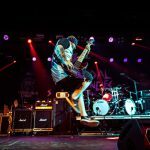 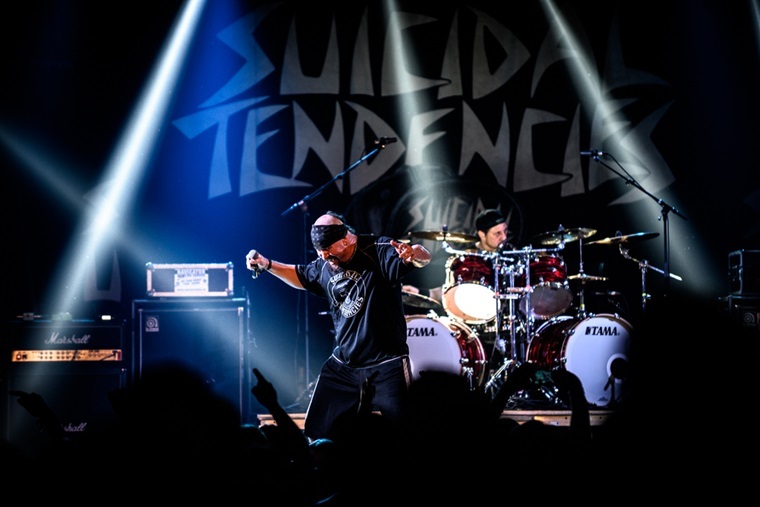 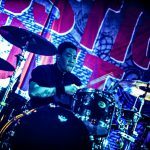 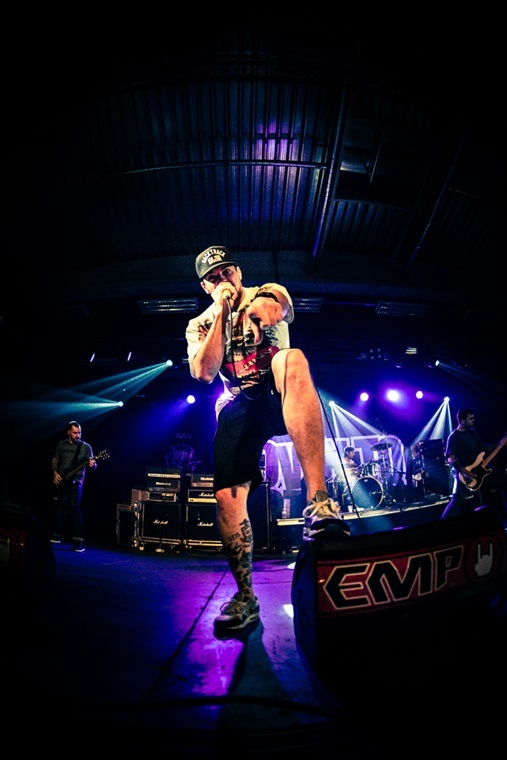 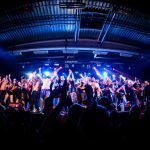 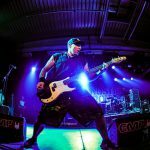 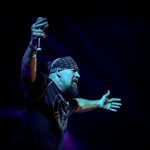 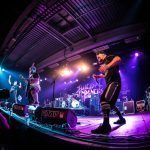 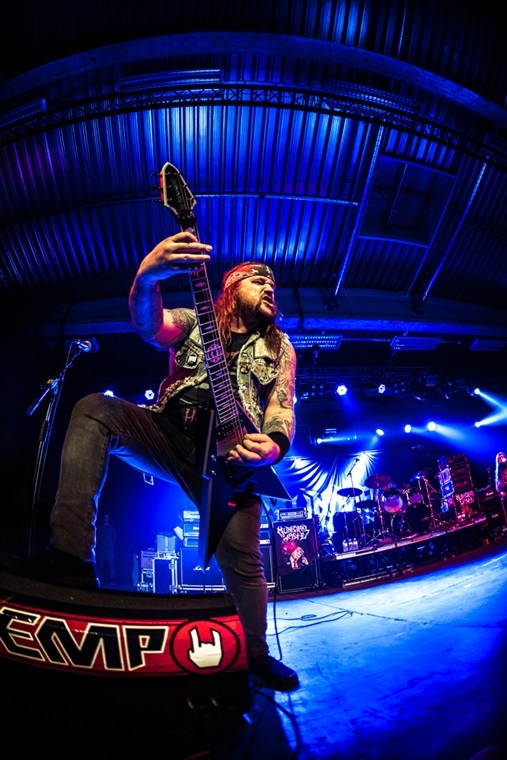 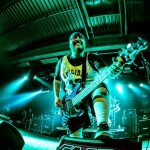 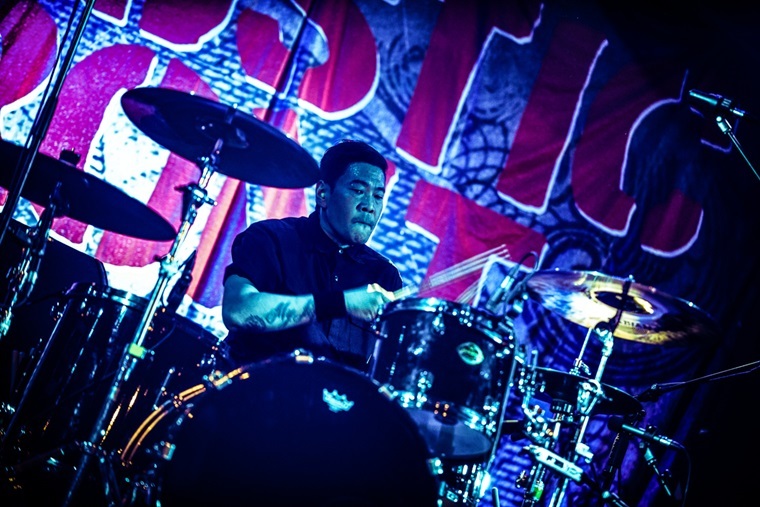 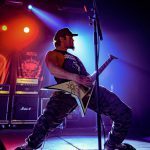 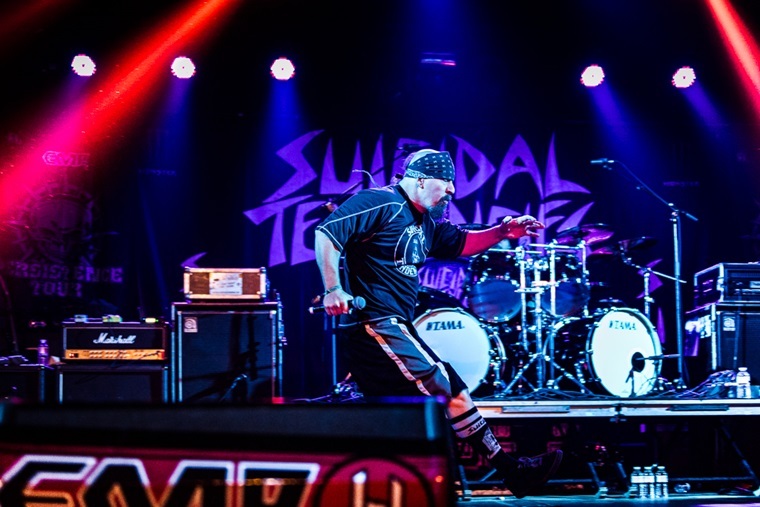 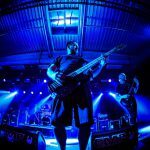 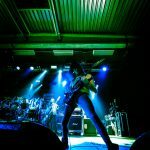 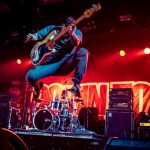 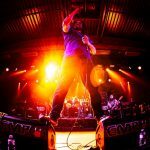 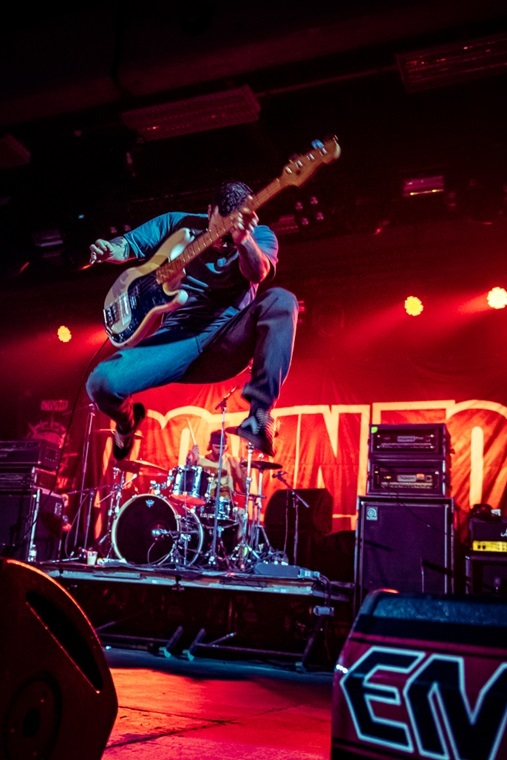 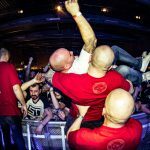 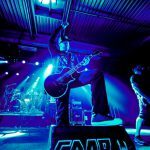 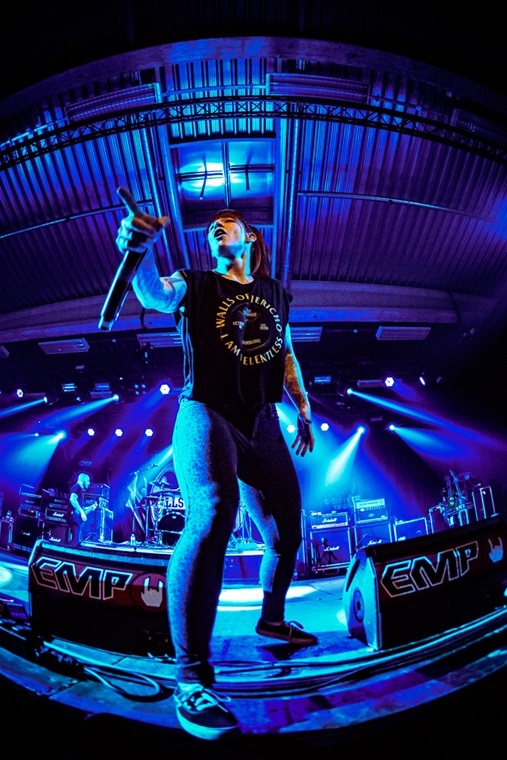 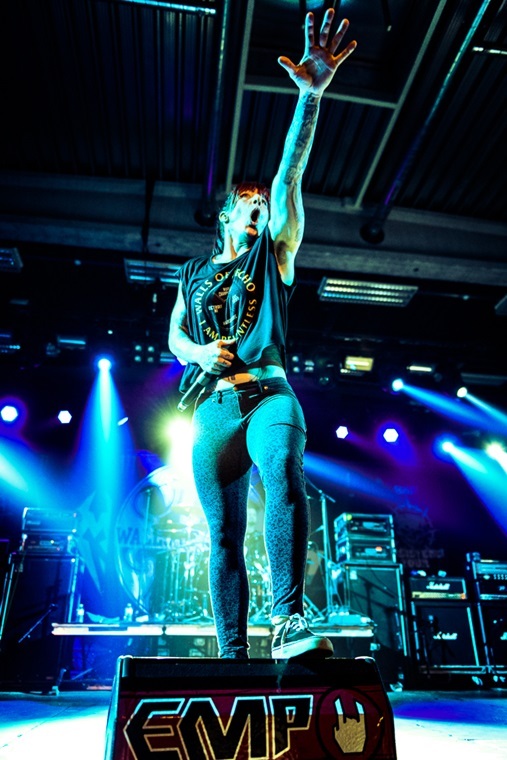 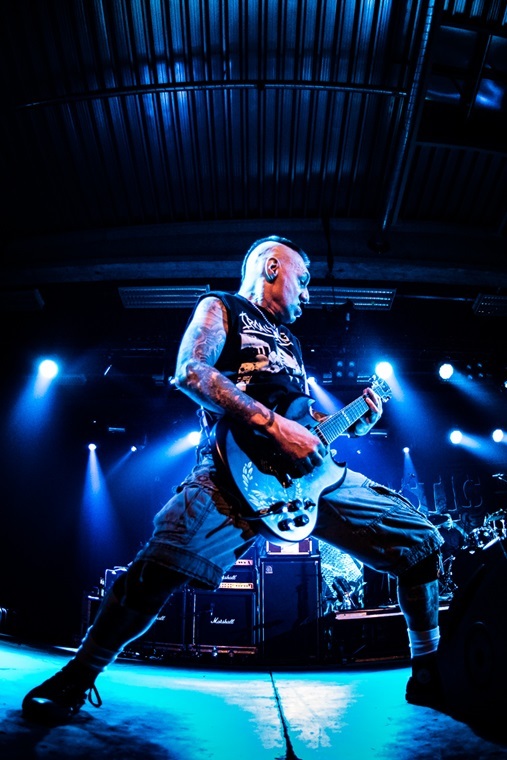 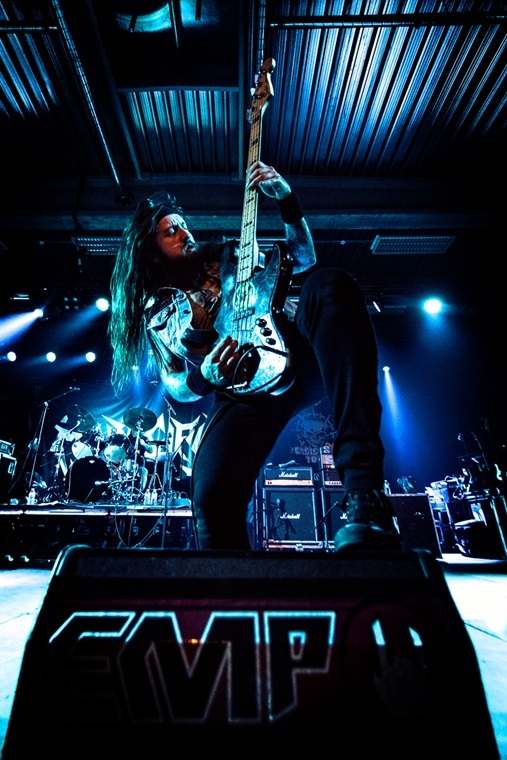 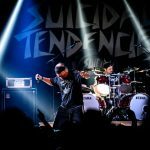 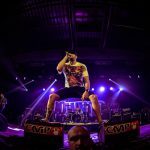 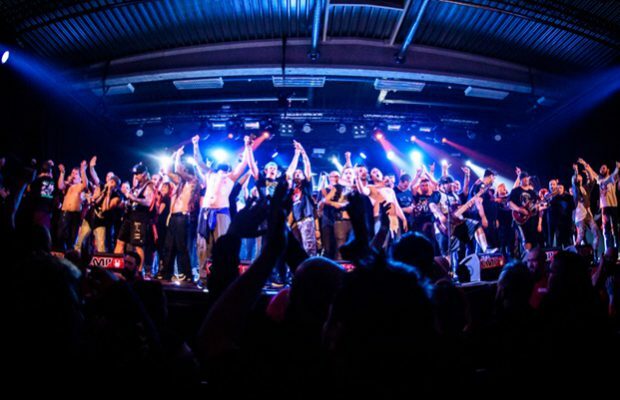 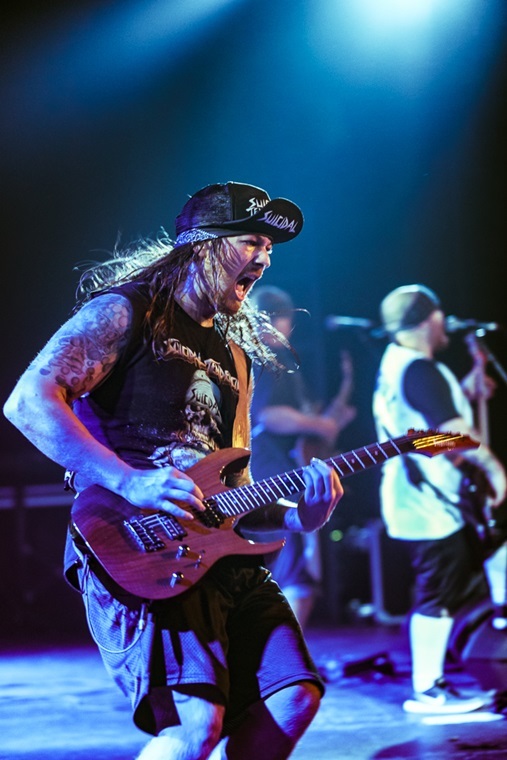 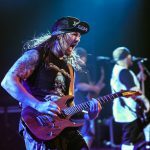 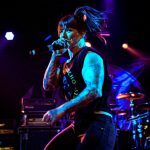 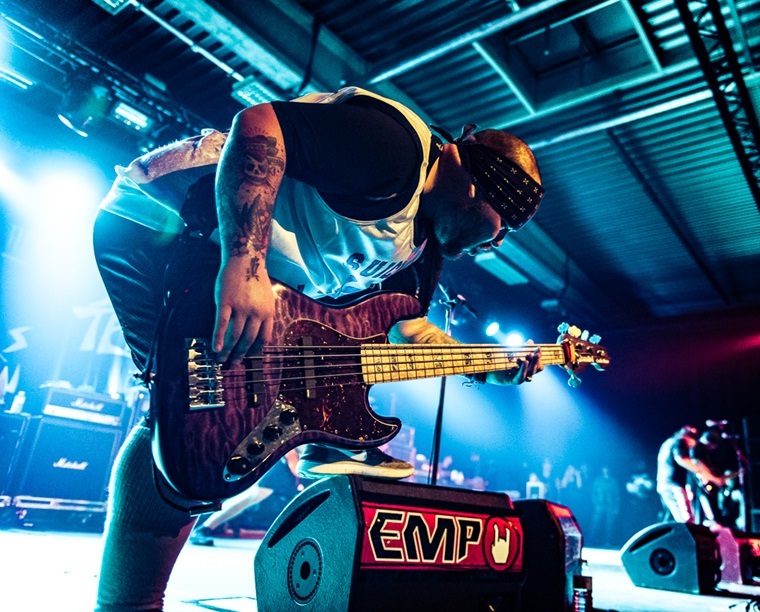 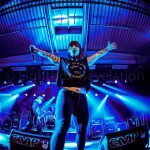 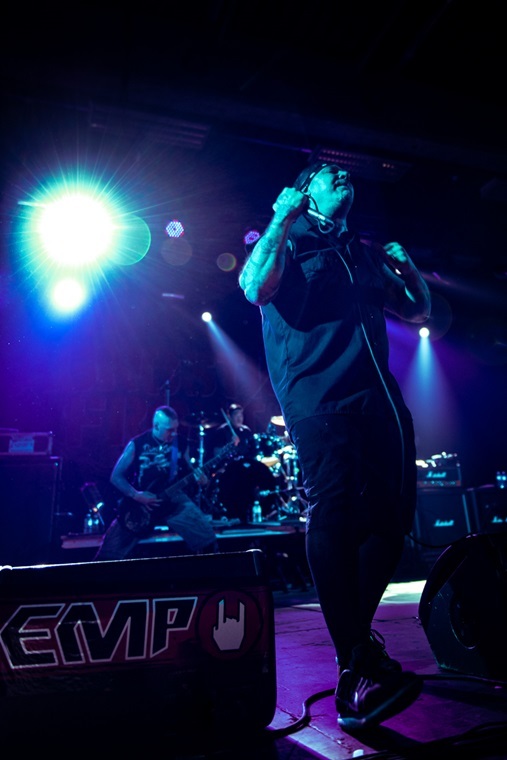 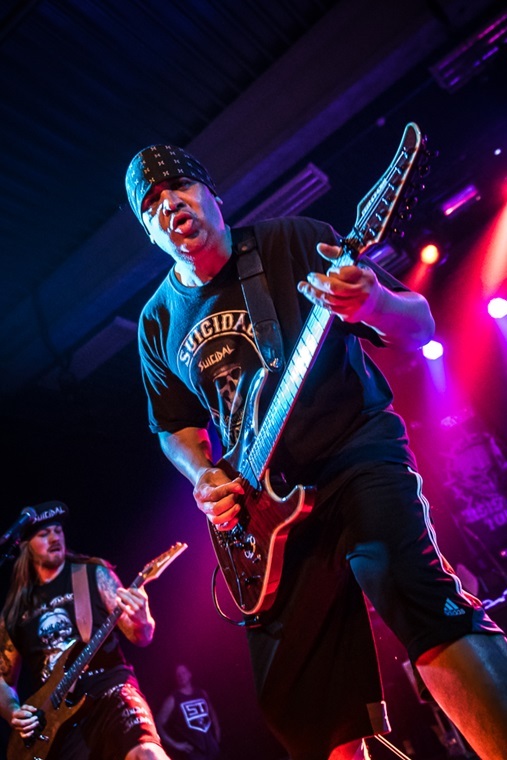 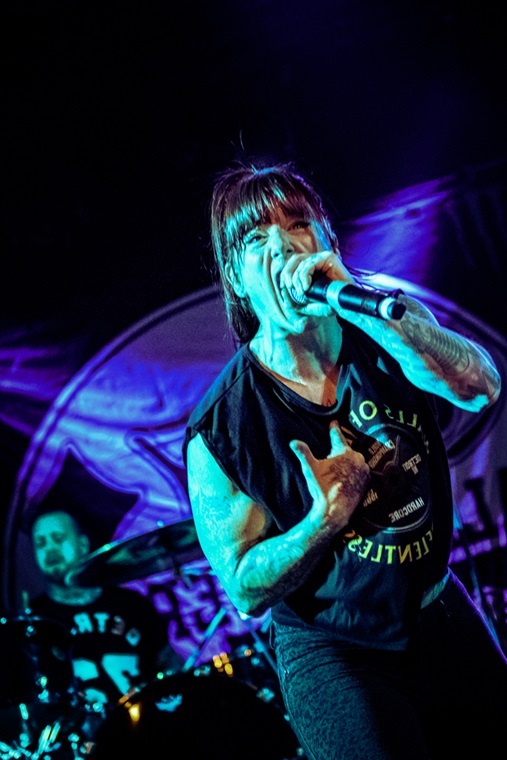 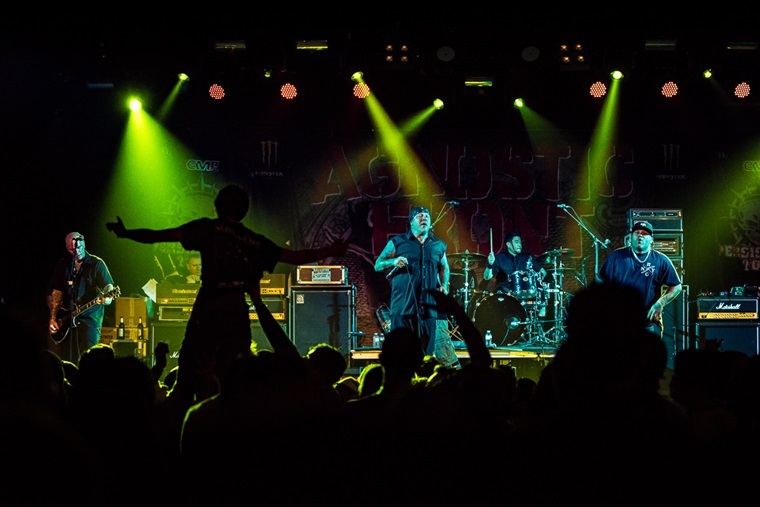 Home / Fotoverslag / Fotoverslag EMP Persistence Tour @ Torhout met Agnostic Front, Down To Nothing, Municipal Waste, Suicidal Tendencies en Walls Of Jericho! 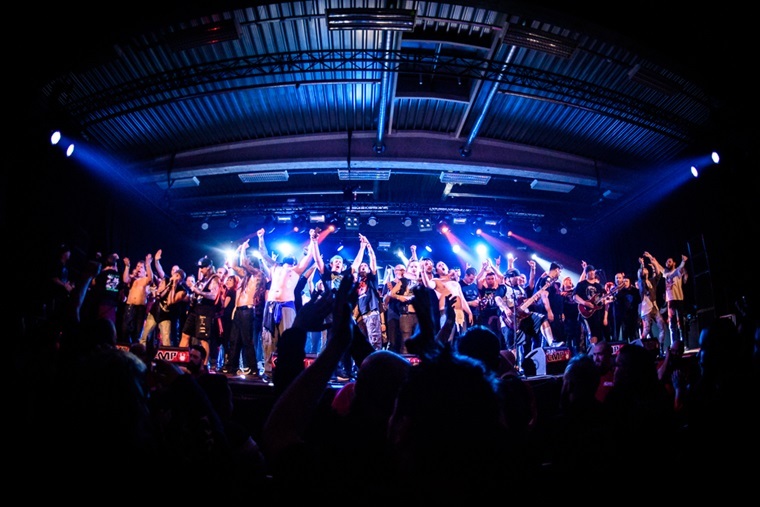 ← Previous Story Fotoverslag Dark X mas met Grausame Töchter, In Strict Confidence en The Beauty of Gemina! 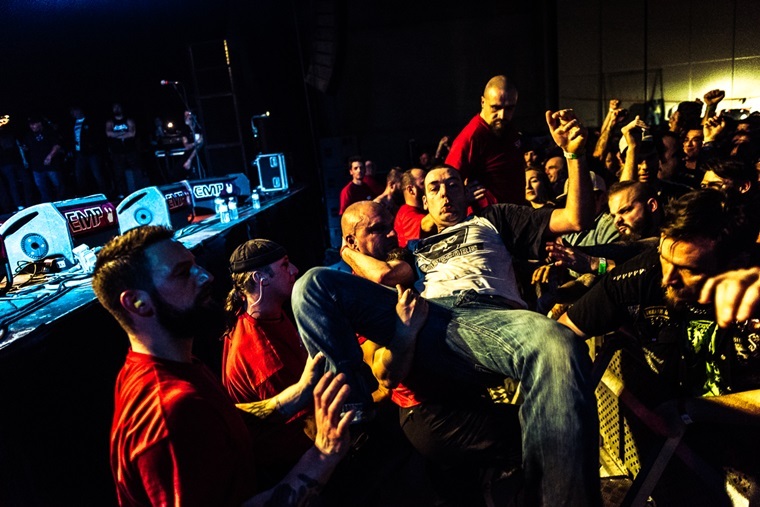 Next Story → Fotoverslag Bastille @ Sportpaleis!